12260 Clarksville Pike was acquired with The Rouse Company’s planned growth in mind. With Rouse’s development of the River Hill neighborhood, Clarksville experienced significant growth residentially and commercially. 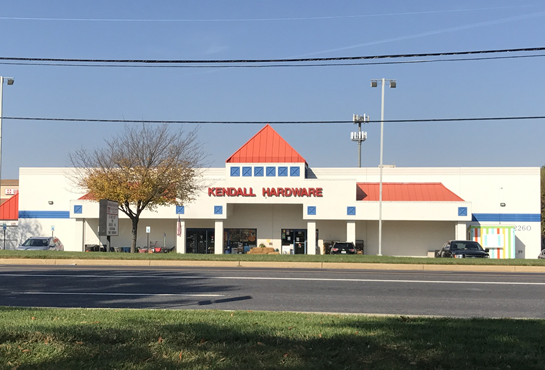 JPB leased and eventually sold the building to the tenant, Kendall Hardware.